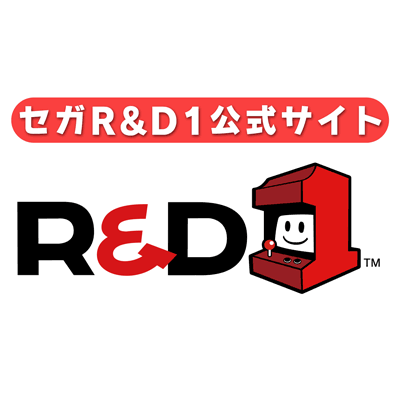 Over the years there has been lot's of different teams at Sega, some in-house like Smilebit and some contracted like Tj&E Productions or most recently M2 who helped for the coding of the 3D classic games on 3DS. 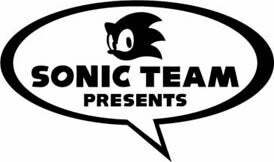 In this thread I hope to give clarity on the current development team line up of sega and go into some brief detail of each teams role, of course I welcome any suggestions or details I can add to this list and if I get anything wrong feel free to let me know, there maybe some generalisation but I found that it was clearer this way. Sometimes you have AM2 making handheld games like Hatsuni Miku Project Mirai or Arcade editions as opposed to CS3 who would usually handle the franchise, another example would be the Mario and Sonic Games which was primarily made by the Sports Department (previously Smilebit) that would be merged back into the current CS1, these games got development supervision from Sonic Team but would still officially be categorised as a CS1 franchise so it will go under that teams development category. Originally I intended to list the games individually but for now I'm going to list the franchises currently handled or supervised by that respective team, for instance PSO is no longer CS2 (Sonic Team) as the sub faction responsible for those games went on to help form the current CS3, it's important to remember that this is meant to be very current and I will only include games that are recent enough or are still going be the team currently handling that particular franchise such as Super Monkey Ball and Let's make a Pro Soccer Team which is still going today by the same team, either way I will try to keep things clear and concise. SEGA of Japan's business aim is to develop and publish SEGA made titles in Japan and liaise with it's respective subsidiaries like Atlus. SEGA of Japan also publish many titles not made by SEGA internally like the recent MMORPG 'Closers' made by Naddic Games, they also collaborate and help out in development of many titles like Tembo The Elephant, Dengeki Bunko Fighting Climax and some of the recent console based Shining games, this will often fall on the companies CS3 team as they seem positioned as a very collaborative based studio. 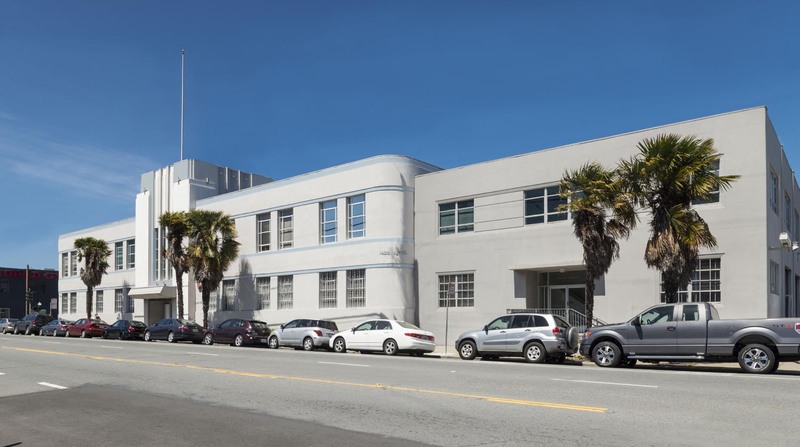 SEGA of America's aim is to publish Demiurge Studios games while also localising and publishing SEGA made titles in the states and liaise with it's respective subsidiaries in game development, ATLUS USA and SEGA USA now share the same offices. 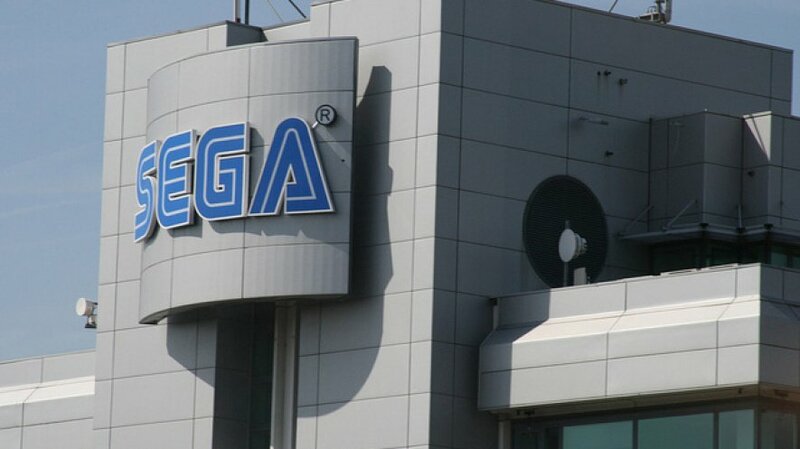 SEGA of America recently sold off Three Rings Design and also downsized and moved out of their Iconic California based Studios and re-located, Only recently SEGA of America and ATLUS USA announced they will be collaborating with Deep Silver UK to publish select SEGA and ATLUS made games in Europe. SEGA Europe's goal is to publish games developed by Relic Entertainment, The Creative Assembly, Hardlight Studios, sports interactive and Amplitude Studios, they publish some select SEGA made games like for example the upcoming Yakuza Zero but it seems they have more of a focus on their own games made by their own studios, only recently it was announced that Deep SIlver UK will be now publishing their mainline SEGA and ATLUS made japanese titles as opposed to SEGA Europe publishing them directly. Nice start... but Index was recently sold, wasn't it? And if you're going to list Atlus you should list the other devs they've acquired... Creative Assembly, et al. I've just done the Japanese side so far, I think Sega still own a portion of Index that atlas came with, maybe George can clarify if he visits this thread, I'll get round to doing the rest soon, realised what a task I took on yesterday lol, was thinking about listing each game that each of the teams made since the restructure in 2010 I think it was or thereabouts. Getting there, just about done for now, if anyone feels up to compiling the studio specific games, feel free, I really can't be bothered for now. 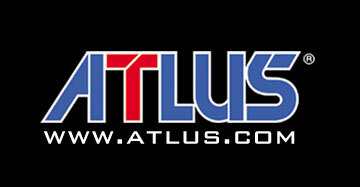 Atlus is still part of Sega, yeah. 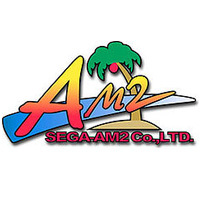 Is not this the logo of AM1? Yeah it appears to be, I couldn't find one for them, thanks, I'll add it in. 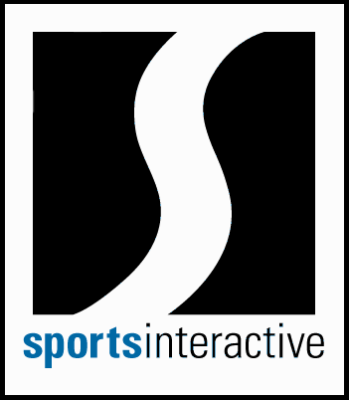 TIL Sports Interactive bought OOTPDevelopments who makes OOTP Baseball games in 2005. I am a very Happy Baseball fan. Game Arts needs to be there . Loved spiral knights. Three rings had a lot of potential.